Titles like this are more appropriate for the battle that took place between Dhan Sri Guru Gobind Singh Ji,s beloved fauj and India's notorious military. This battle was fought by armies from two nations, the Panth Khalsa accepted the terms wholeheartedly, knowing they would be grossly outnumbered (10,000 to 1) and that they would have to maintain Khalsa battle conduct (protecting and saving pilgrims and civilians) while the Indian State was authorised to use all barbaric methods it could. The Indian state wanted to inflict a humiliating defeat, they thought a huge show of force would frighten the Khalsa Fauj into a cowardly surrender within a few hours. To their shock the Khalsa fought until the last man, the last breath and the last bullet. Even though the Khalsa arsenal was limited, they decimated wave after wave of indian regiment who fled the battle screaming, the army had to result to essentially blowing up Sri Akaal Takhat and the surrounding buildings to prevent a devastating defeat. The Indians view the battle as a blunder, a huge mistake and an embarrassment, not because of the human rights abuses they committed during/post the battle, but because they failed at their objective spectacularly. They came to silence the Qaumi Awaaz for Azaadi, to destroy the self respect and pride that was revitalized by Sant Jarnail Singh Bhindranwale. The result of the battle was the completely opposite, the Khalsa laid the mortar and bricks for the foundations for Khalistan with their blood and bones. 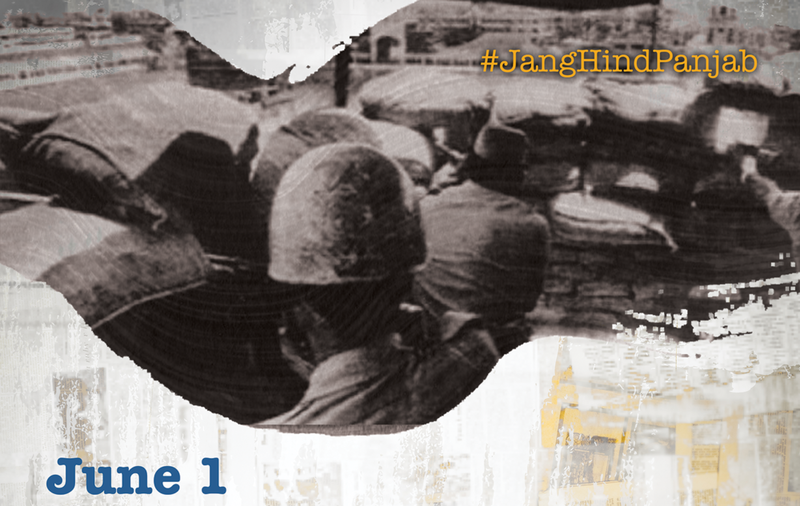 Their sacrifice is the lifeblood for the Sangarsh today. The Resolute and Faithful Khalsa. 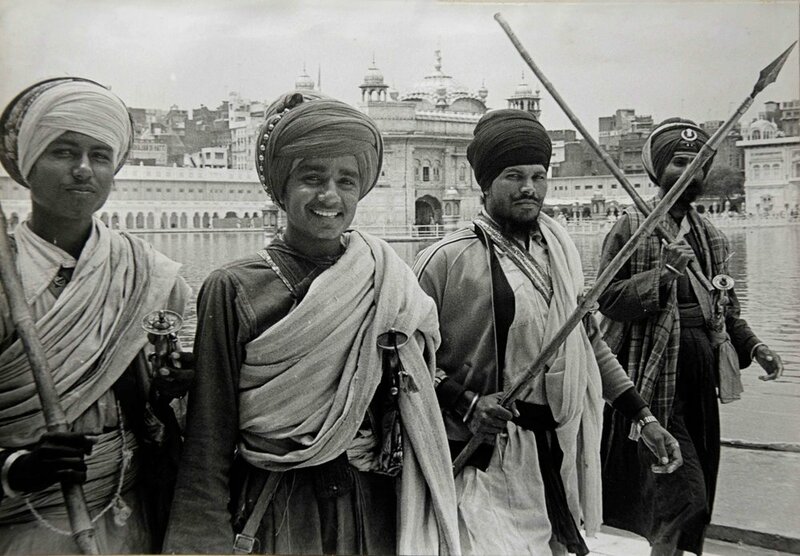 The Fierce and Fortified Khalsa.